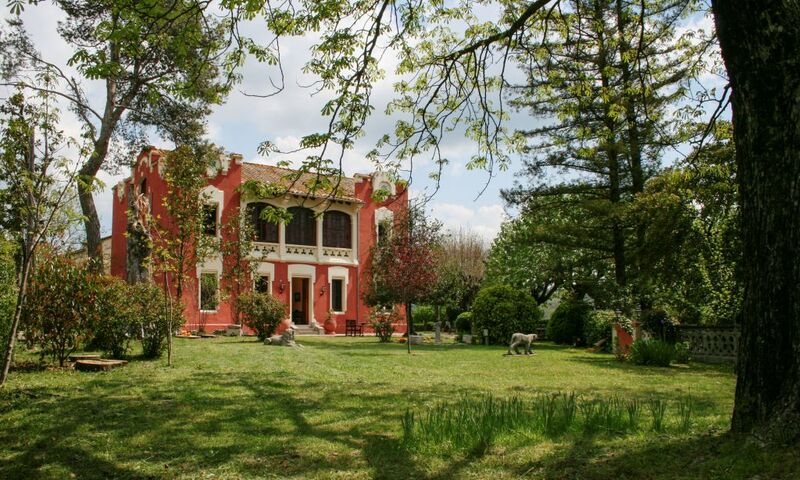 Hotel del Prado is located just before the French border and a kilometre from Puigcerdà commercial centre. 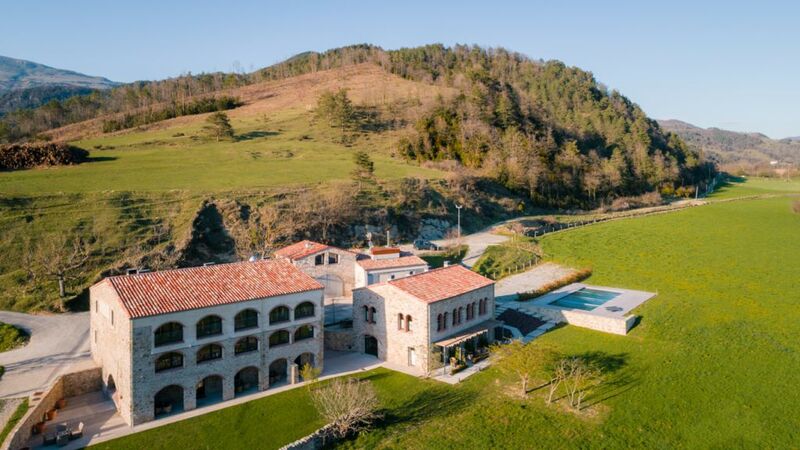 Guests will find 14 ski resorts and the golf courses in La Cerdanya within a 30-kilometre radius. In addition to a pleasant family atmosphere, you will be able to enjoy a cuisine typical of the region. 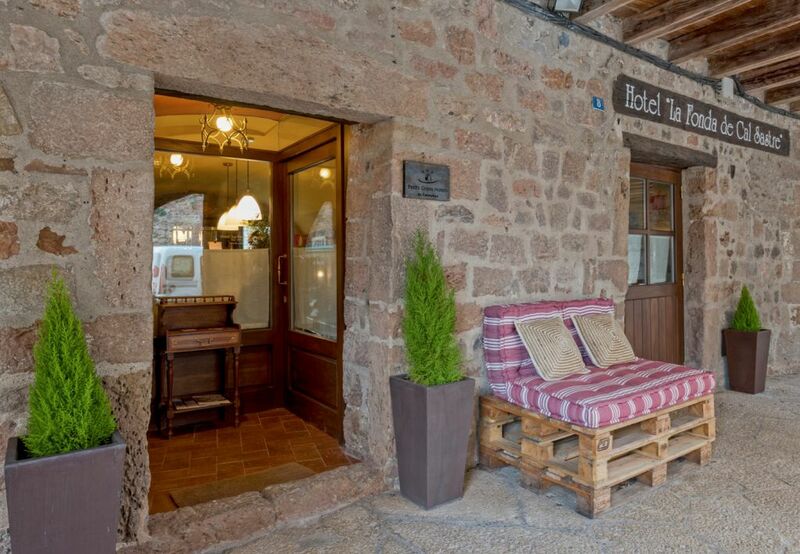 Hotel Grèvol, built of stone and wood, in the purest Bavarian architectural style, is in the Herat of the Pyrenees of eastern Girona. Perfectly integrated into the surroundings, natural light fills its rooms with warmth and invites you to relax in its swimming pool and the indoor jacuzzi or to feel the massage of its pressure showers. Surrounded by nature, this mountain establishment offers comfortable rooms and twelve large suites, all in a quiet and homely atmosphere. The hotel has lounges, a welcoming bar-café and a restaurant where the best seasonal products can be enjoyed. Located in front of the Medieval Castle of Santa Pau, this property is ideal for exploring the old town and enjoy beautiful landscapes. The bedrooms at Cal Sastre, decorated in a traditional style with antique furniture. are the result of an elaborated and technical renovation of two cozy houses from the XV Century. It has been maintained a perfect harmony between the architecture and the exceptional environment of Sant Pau’s old town. All the rooms are exterior with views of the “Santa Margarita” and “Puig de Mar” volcano, as well as views of the “Sant Julia” Mountains or of the Santa Paula medieval Castle from the 13th century. In the region of the Garrotxa you can practice outdoor activities discovering volcanic scenery and the natural park.